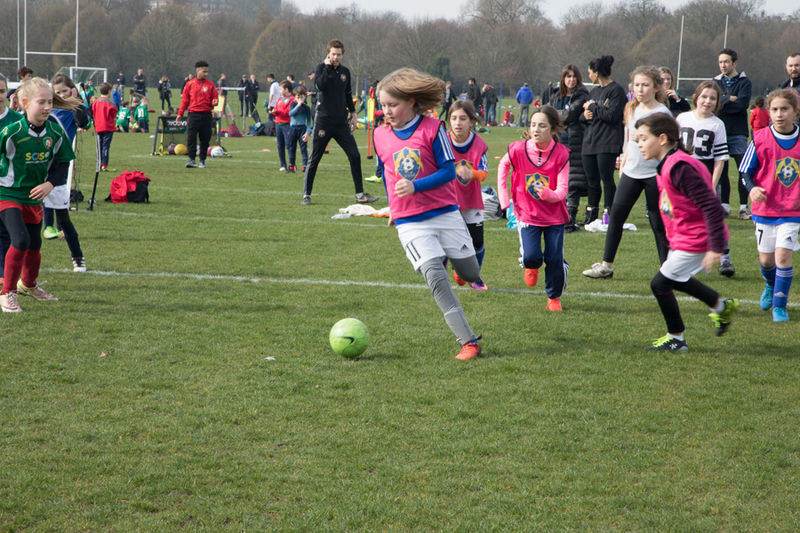 It was a great sunny day out on Saturday for DDFC Girls! We played our first game as a team, although we didn't win, it was a stepping stone for our future matches. We are all so proud of the girls and we can't wait for our next match after the Easter Holidays. A special thanks to Vanessa Berberian for these amazing photos. It was a day to remember! DDFC U8s played with huge passion and structure to secure their place in the U8s Cup Final. The moment the referee blew the whistle to start the game, both teams were out for victory. DDFC made sure to keep their formation tight and work hard against a very physical opposition. After a goalless first half, we were able to take a breather and work out a game plan. DDFC came out strong in the second half and showed immense passion to ensure their places in the final. After many great plays from all players involved we won the cup match 2-1. It was a proud moment for all and one we won't forget - but now, we look to only one thing... bringing home the trophy. The winning streak continues for DDFC U10s. With our tight formation of 2-3-1, we looked calm from the start. Zain held the midfield in CM, whilst Max, Malik and Sebastian owned the wings. Man of The Match Oscar gave us good height up front. The defending duo Milo and Samson kept close and tight and played the ball wonderfully from the back and we can't forget our no.1 GK Caspar who as always makes quick thinking decisions to keep a clean sheet. Oscar bagged himself both goals, with one of them being from the penalty spot. An all round strong performance from the whole squad... Onto the next one boys!